ComfortMaster is the trusted, licensed Pawling, NY heating and cooling company that looks out for the community. 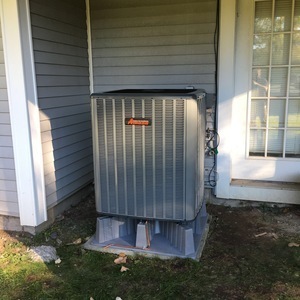 See from our Pawling, NY reviews how we have served and continue to provide residents with the HVAC services they need. 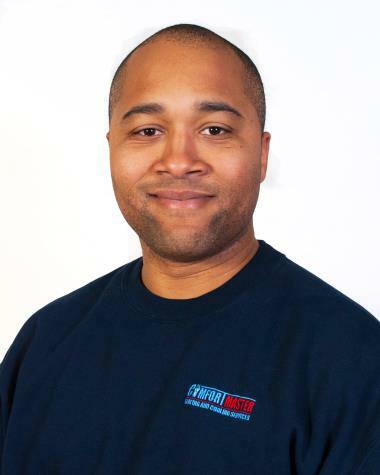 Michael was prompt, professional, courteous and got the job done. He left me feeling confident that my system will function properly. I thank him. But I must also commend Sue. She is a great ambassador. She is very courteous, good at follow-up, and won't let up until she solves your problem. 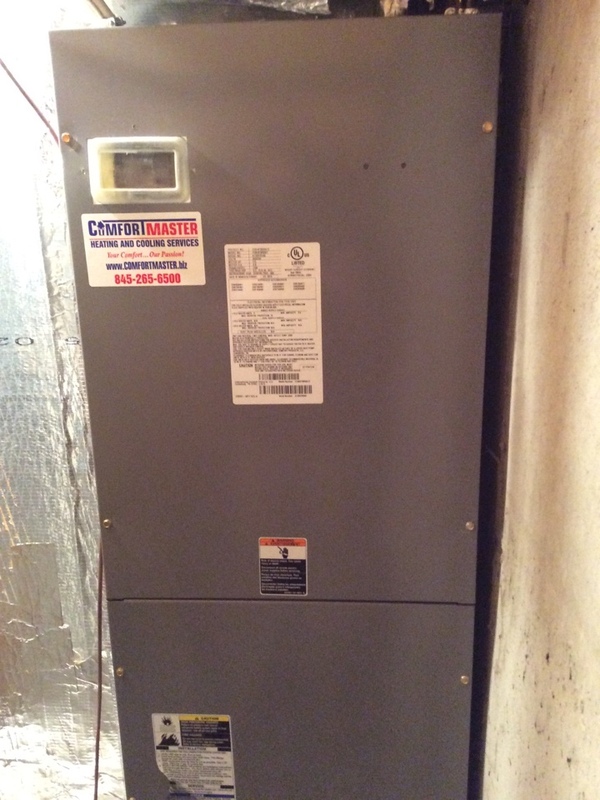 I am relatively new to the area and am grateful to find a company like Comfort Masters. How do you justify $485 for a deep cleaning? I was quoted a total price and didn't realize the specific cost of the cleaning. It is possible that any other rep may not have even suggested the expense; we have never had it done before. I like the fact the technician explained everything. I think that is one of the most important things. Air conditioning. Sales.service. Installation. Hugh efficiency. Annual inspection. Annual tune up. Service agreement. 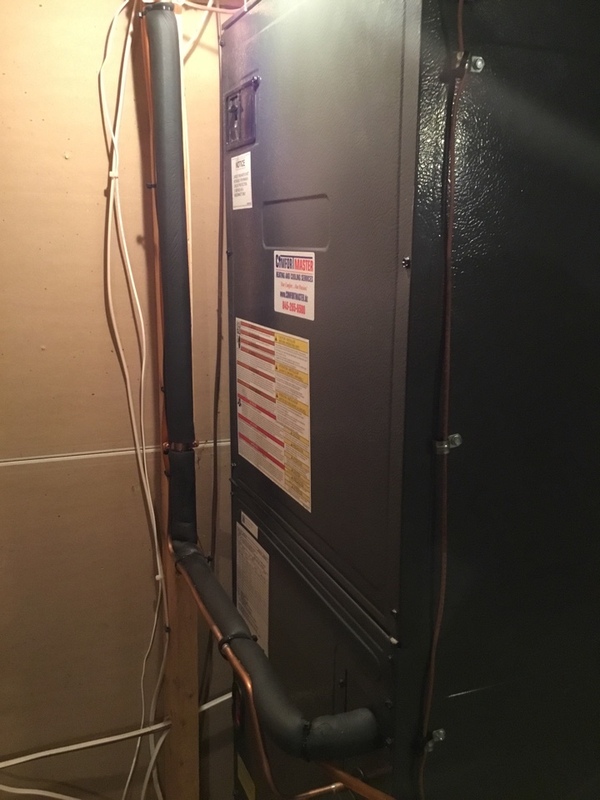 Tuning up a heatpump we installed a few years back, and it's still in top notch condition! Replacement of heat pump fan motor and capacitor in outdoor unit. 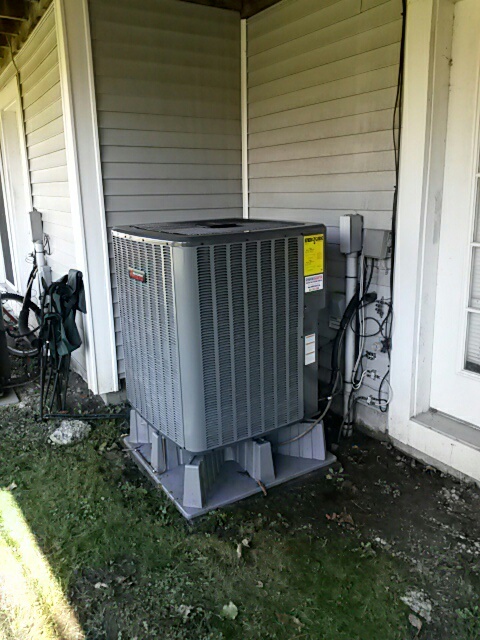 Performed system maintenance on heat pump, ready for summer! 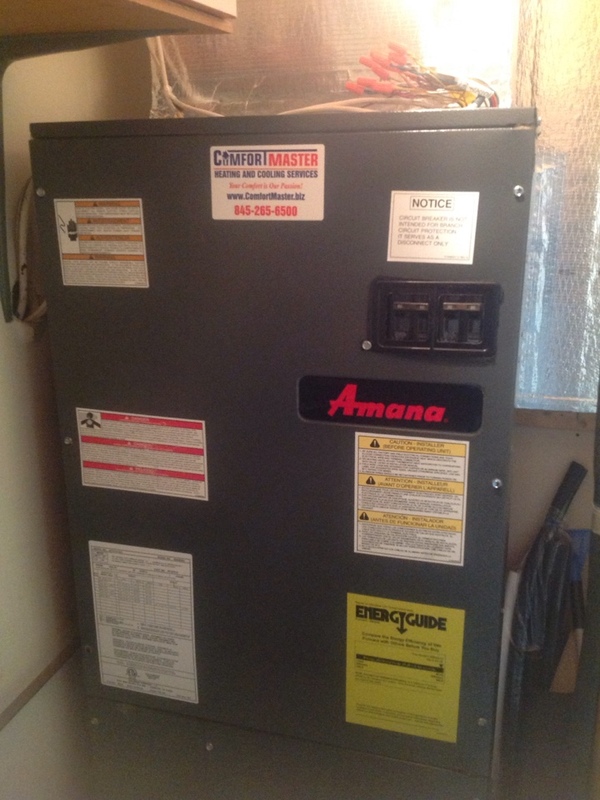 No heat on Amana heat pump condenser and air Handler do to defective control board replaced and tested operation. 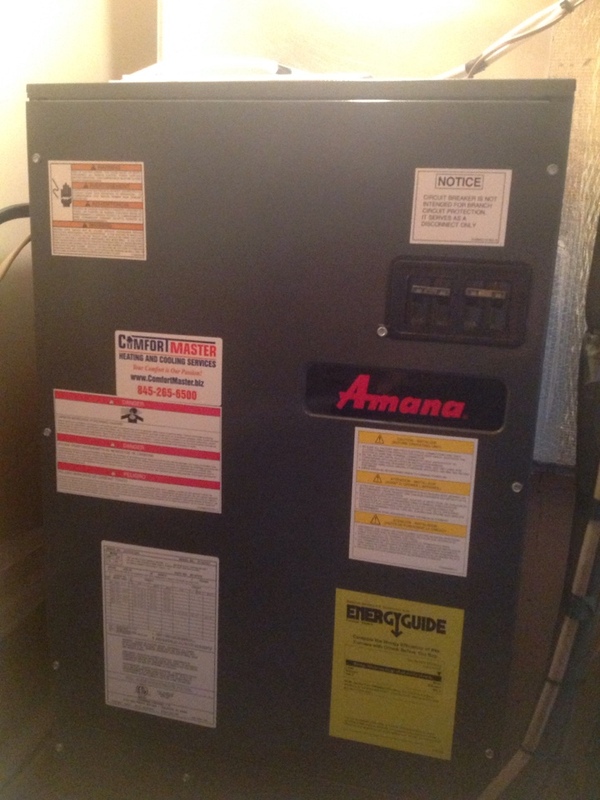 Heat pump tuneup as well as water heater for optimal efficiency and reliability for the coming heating season.